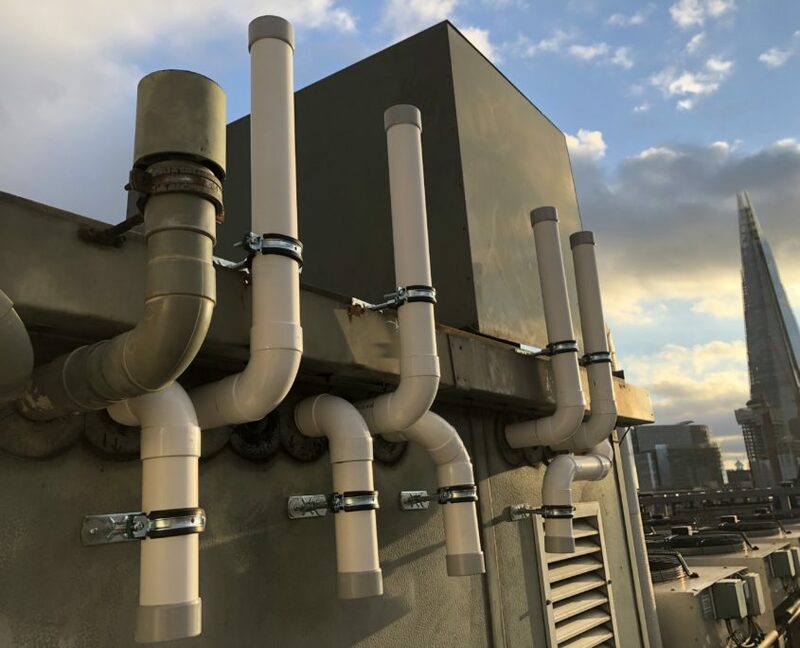 Sometimes, the installation process is like a puzzle – figuring out how to make the best use of the available space in order to ensure a system that is as cost-effective, safe and efficient as possible. 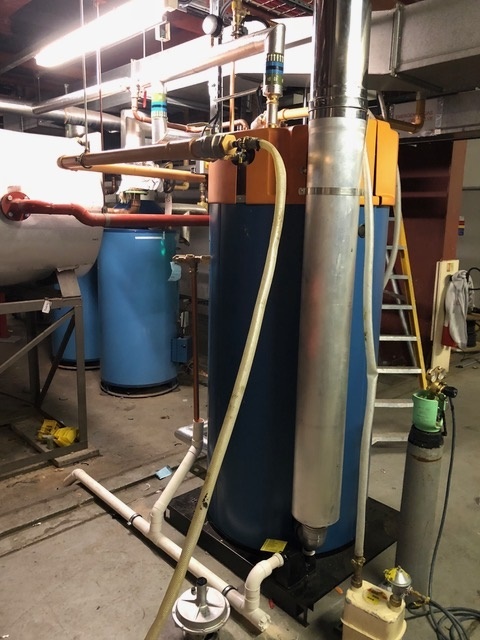 The team at CH Systems was recently commissioned for a boiler installation by MRM Worldwide, which turned out to be an interesting challenge. The work took place in a ‘package plant room’ that was built and assembled off site then craned up into place and essentially “plugged in”. 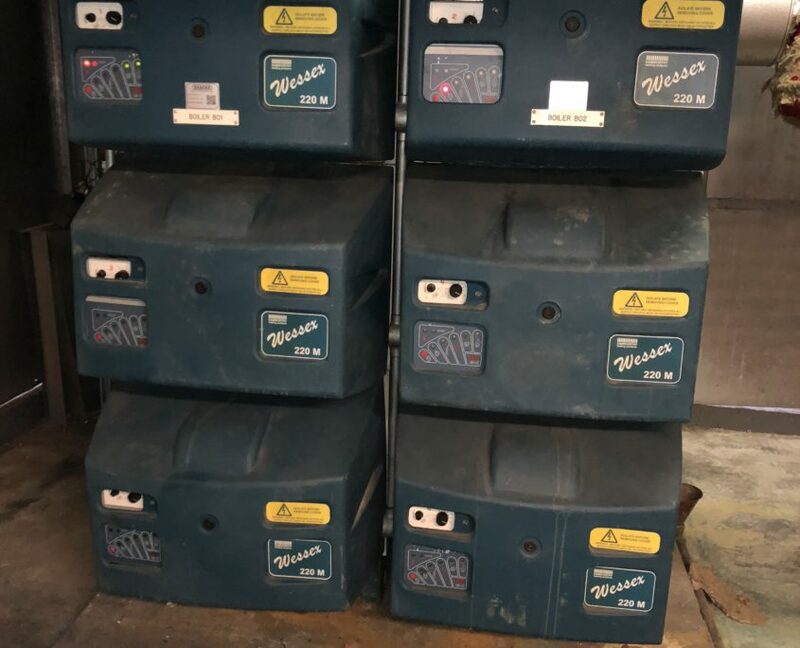 The seven Keston boilers populating this very tight space had reached the end of their serviceable life and needed replacing but due compact nature of this plant room, our only option was to fit four Keston Heat 55 Boilers in the space left when we removed six of the original Keston 170 Boilers. Keston’s Heat 55 Boiler was the perfect option for this type condensed space as it has been designed to be light weight and offer flexible installation solutions. Every component within the Heat 55 has been carefully selected to ensure maximum reliability and longevity. With simplicity in mind the boiler features a large back lit screen and simple button controls, allowing the user to get the most from their new boiler installation. Consider a service plan if your business relies on heating or gas appliances.  A Gas Safety certificate once the inspection is complete. 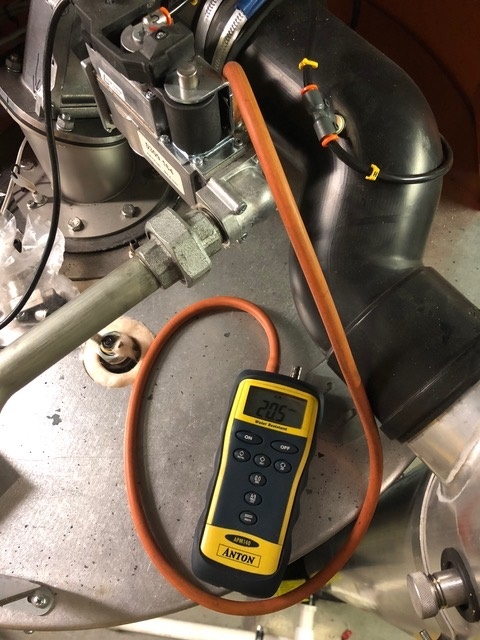 For all your energy related questions or to book a business gas safety check, feel free to contact the CH Systems team on 0208 302 8149 or info@chsystems.cc. 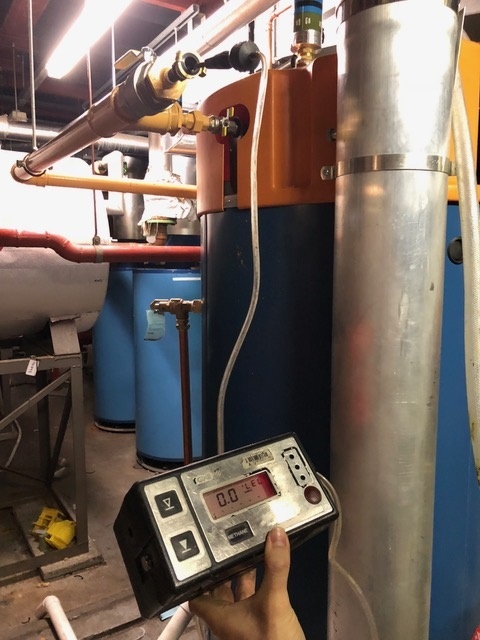 In order to ensure the efficient and effective functioning of a Hamworthy Gas Fired Water Heater with an onsite gas carcass running at 35mb (not common place), the CH Systems team opted to decommission the gas line to fit a local Governor serving the water heater. 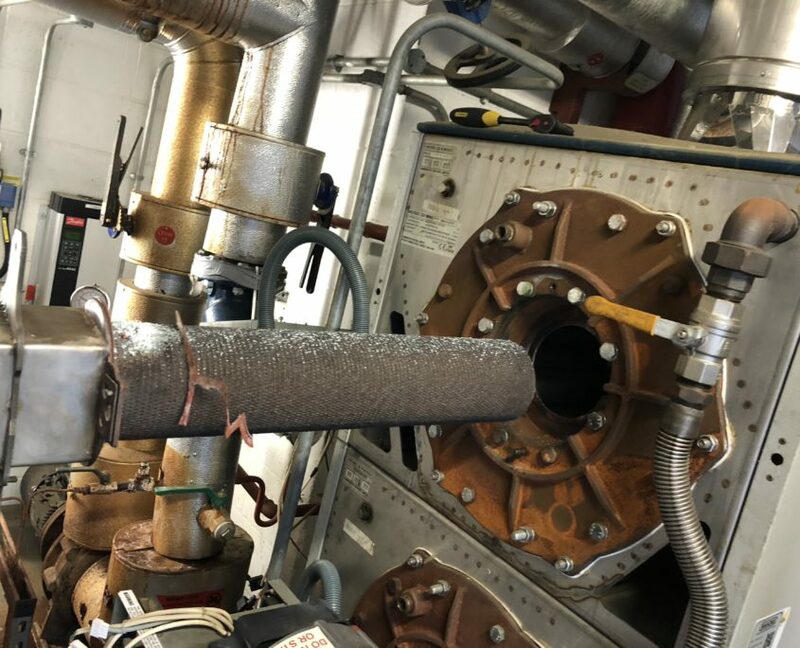 Once the pipework modifications were carried out we returned the pipework into service and conducted a tightness test as well as a purge back to Natural Gas. 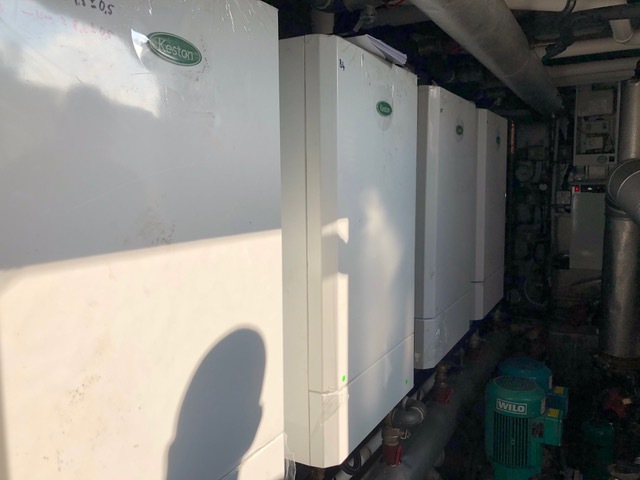 We always enjoy repeat work with our regular clients and a recent commission to carry out a chemical clean on nine Hamworthy Wessex 220 M Modular boilers for one of our regulars in Luton was no exception. 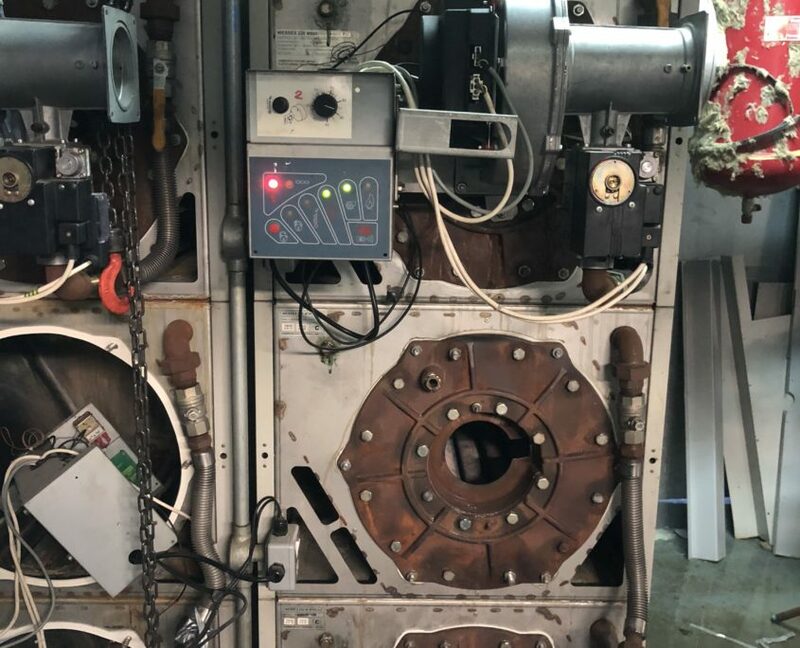 The boilers were under-performing in efficiency, having not been cleaned in some time and the team at CH Systems was happy to revitalise these massive pieces of machinery to proper working order. 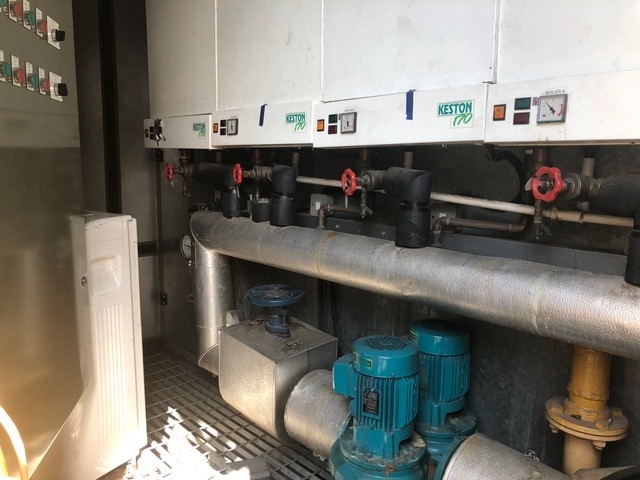 The heat exchangers within these boilers are in excess of 100kg and, as such, required lifting equipment to safely handle them. 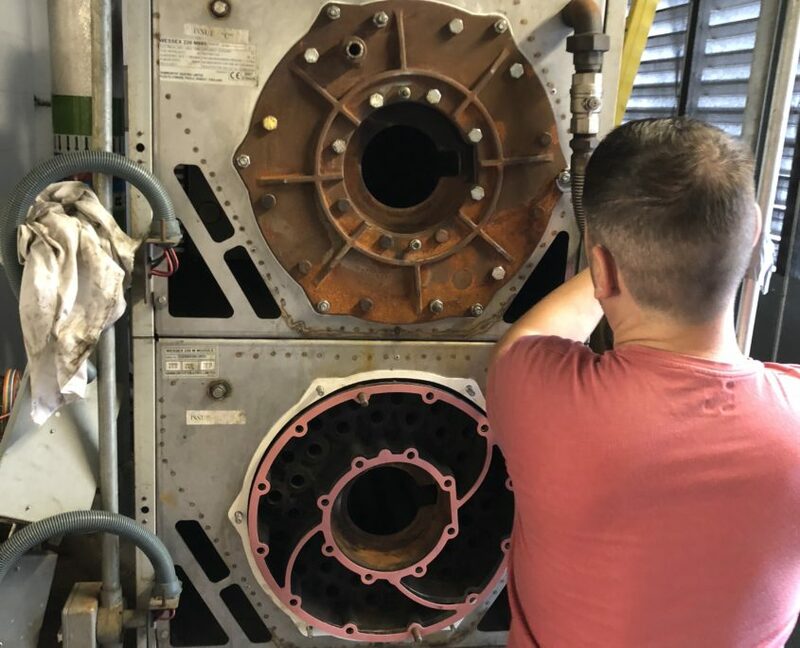 We’re always up for a challenge, and all nine boilers were cleaned over the course of 2 weeks and put back into service for our client in the most timely fashion possible. 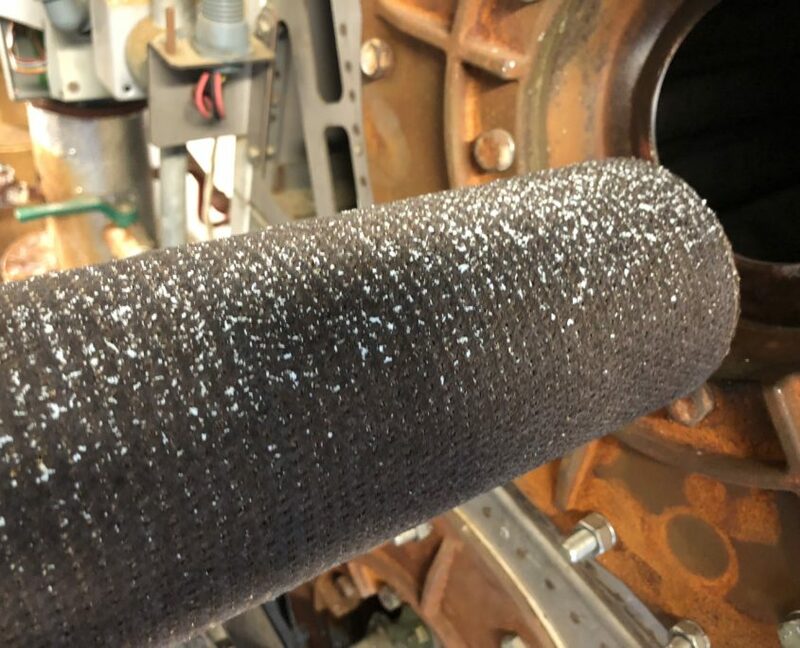 To get maximum efficiency from your boiler, no matter how big or small, it’s important to schedule regular (yearly – as per industry standard) maintenance checks; this will enable your heating professional to fix any problems before they escalate, and end up costing you more money!